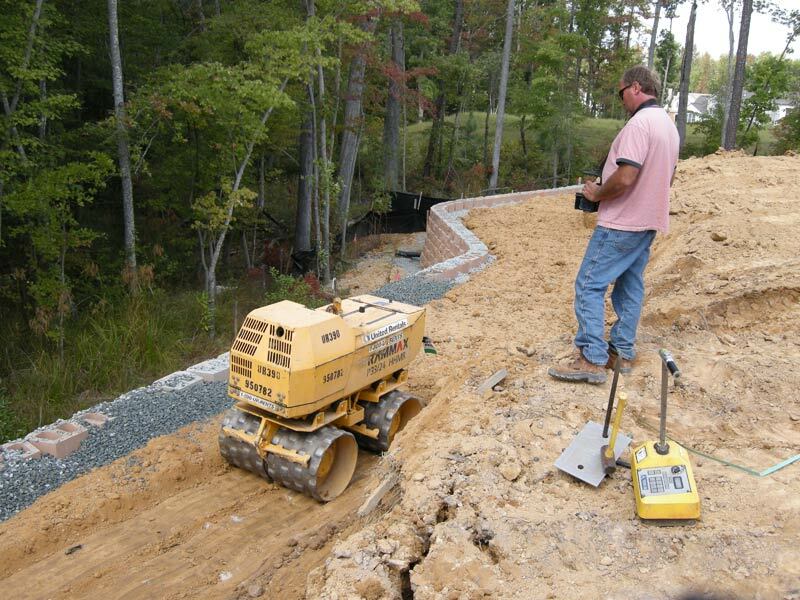 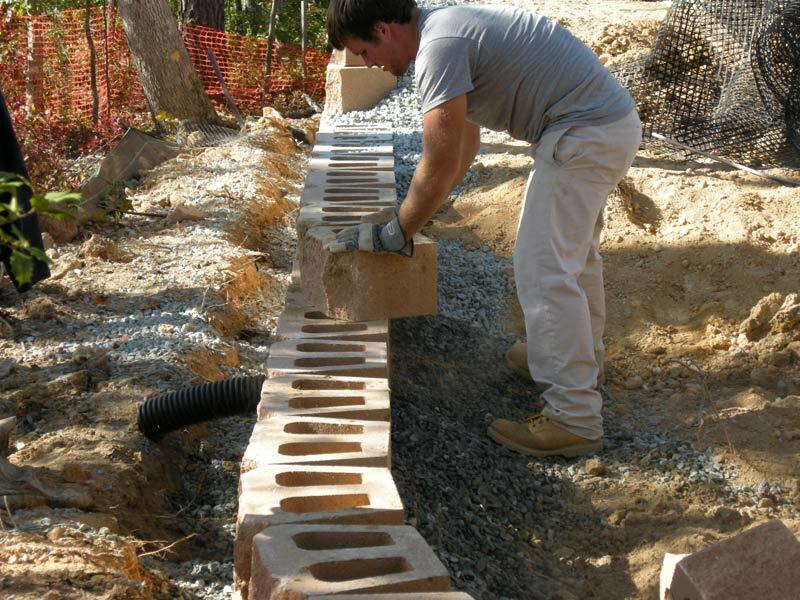 Things to consider in regards to building or constructing a retaining wall. 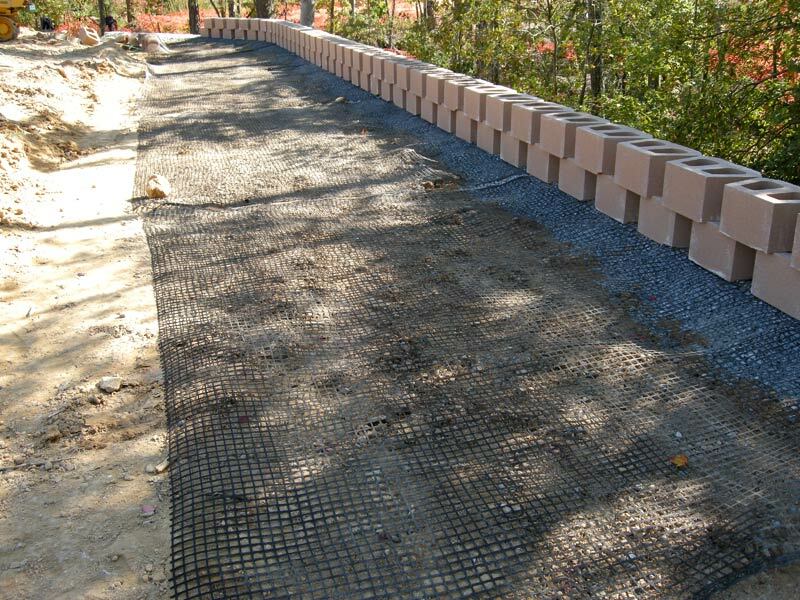 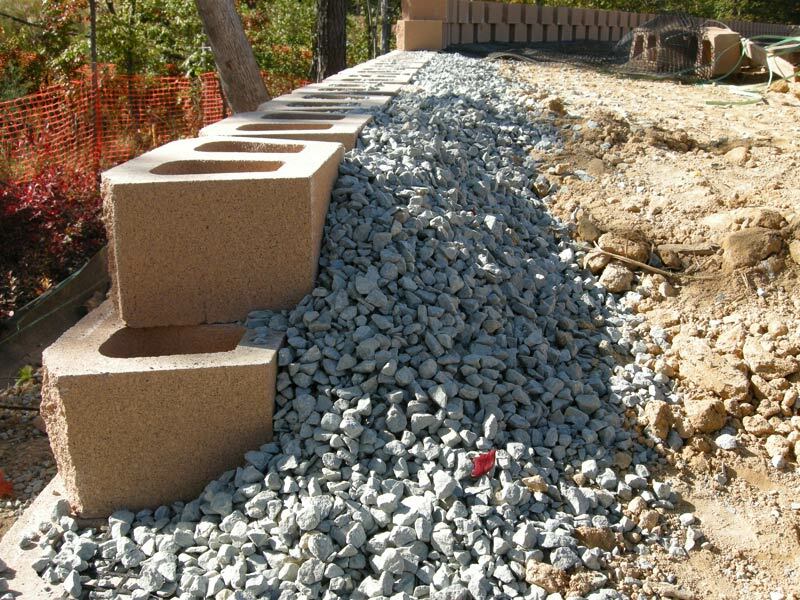 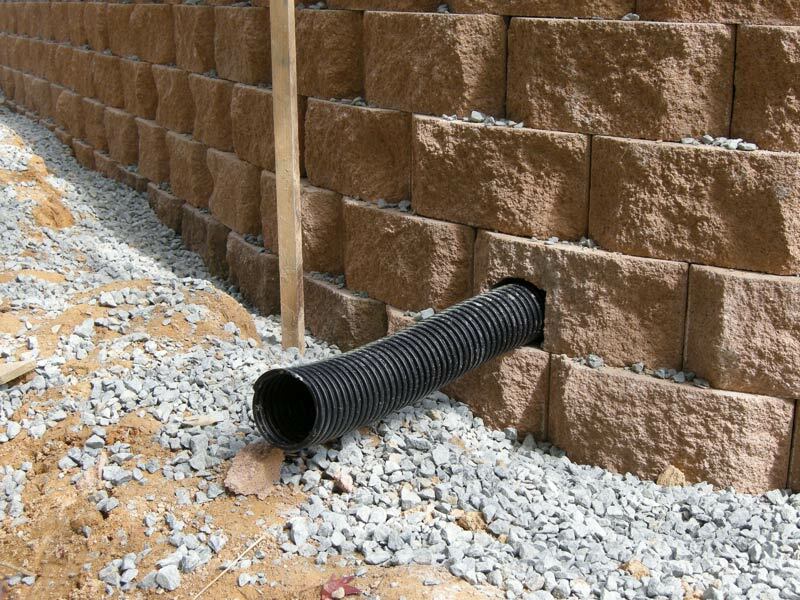 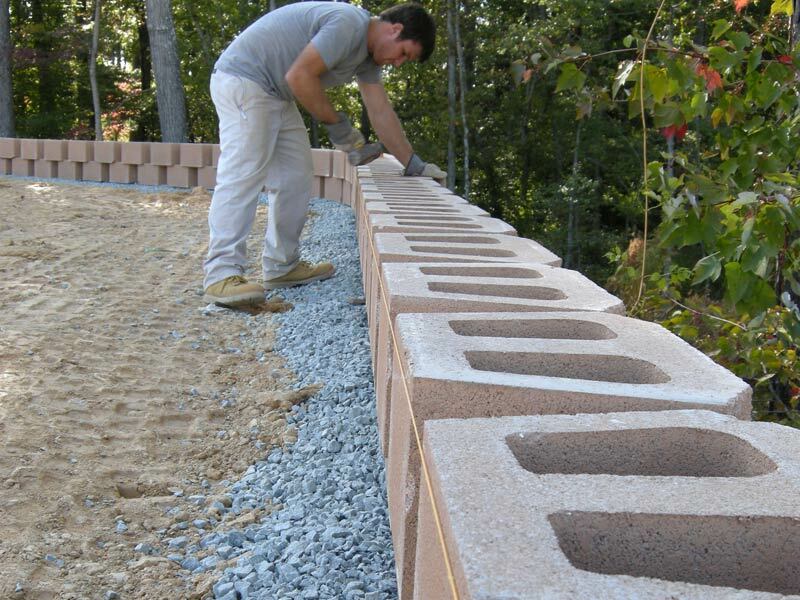 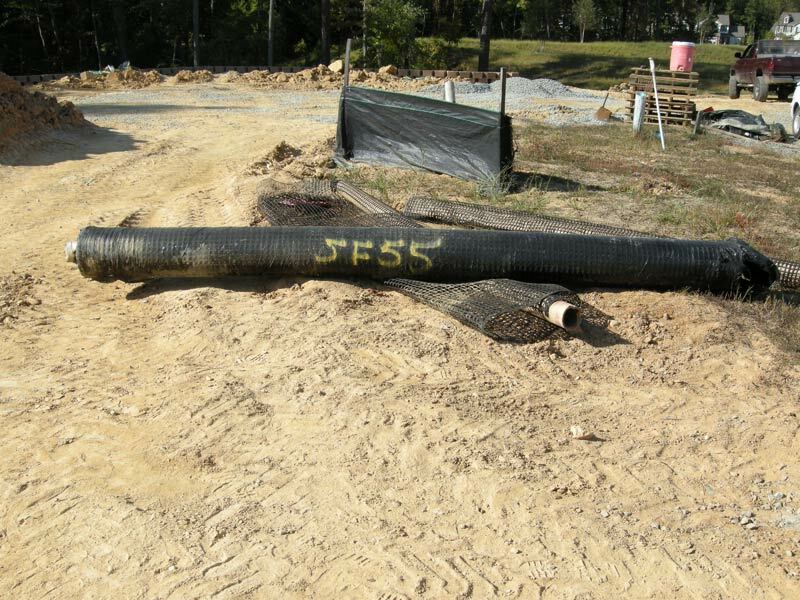 Small residential retaining walls can be constructed by the do-it-yourselfer (DIY), but larger commercial and more complicated walls will need engineering and one should seriously consider hiring a professional contractor. 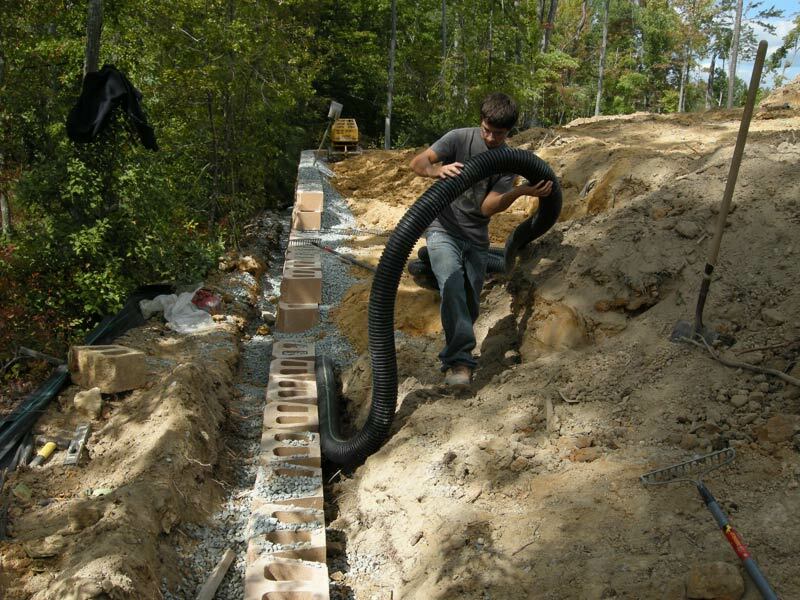 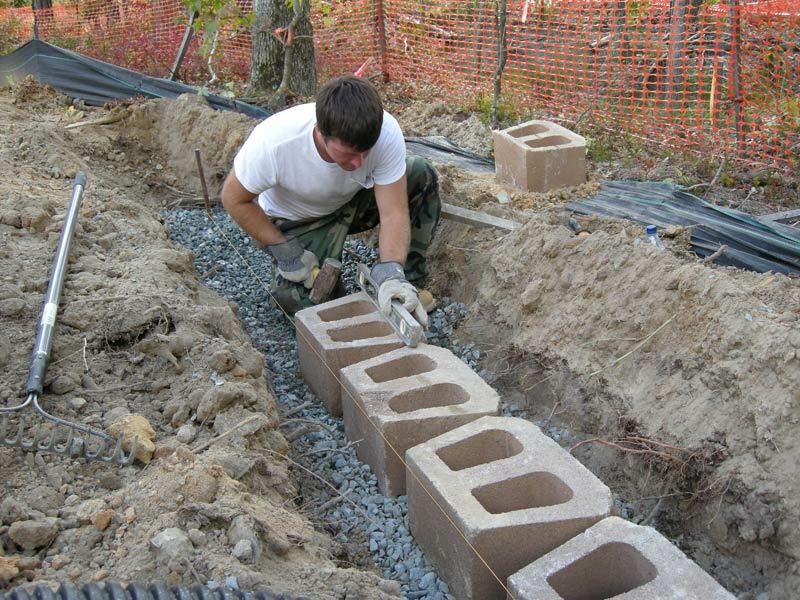 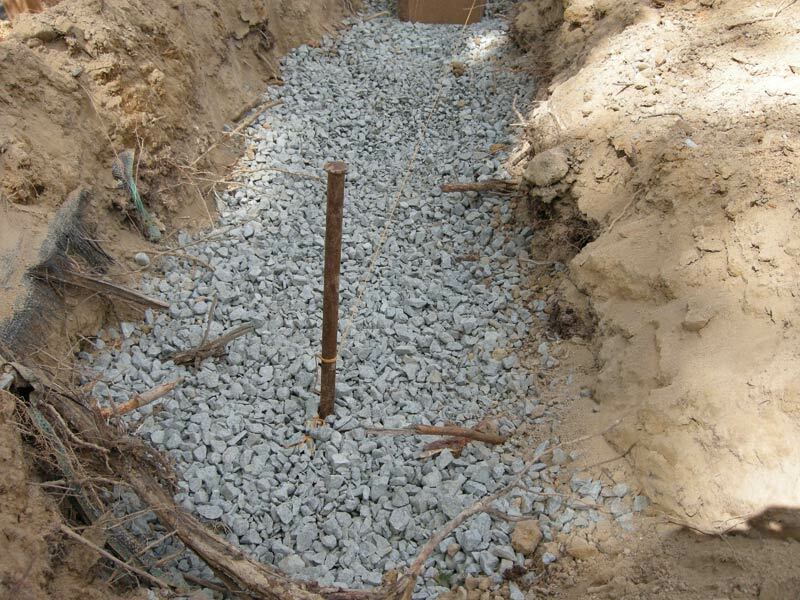 Below is a brief outline of the steps needed to build a retaining wall. 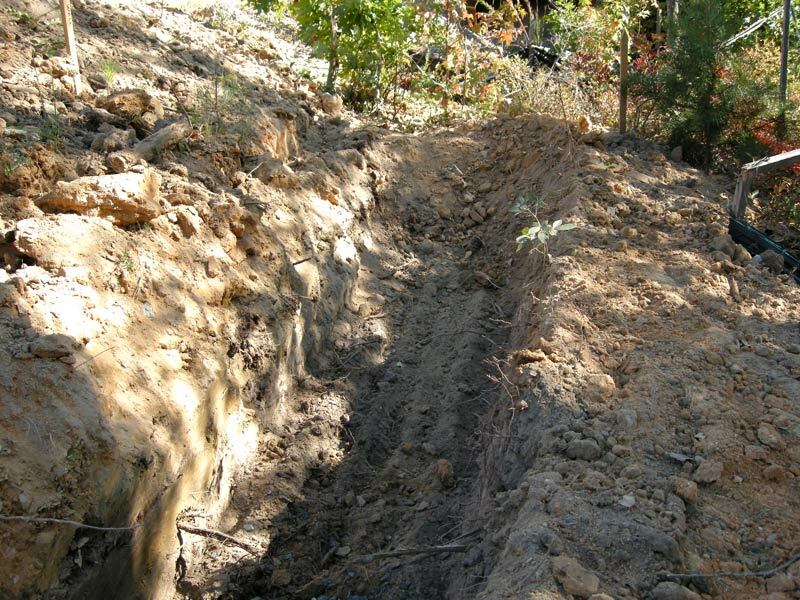 before you start to dig! 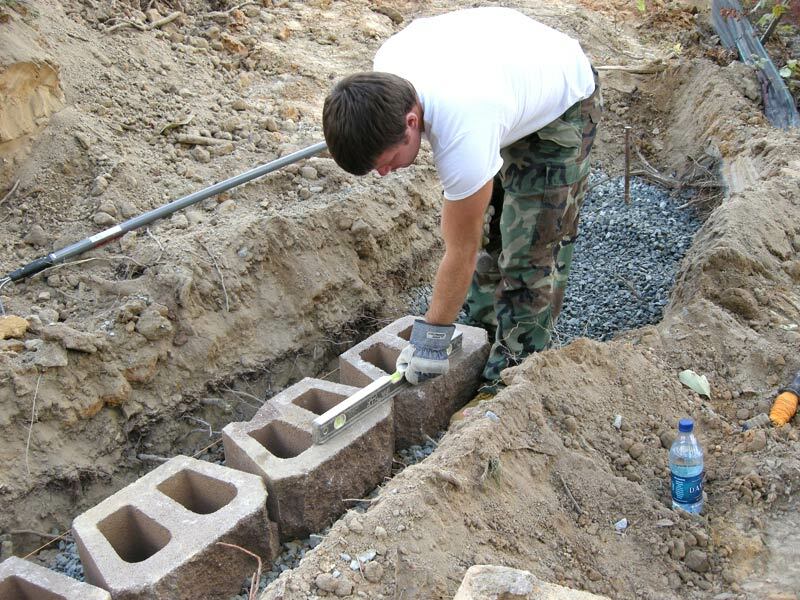 Remember to dig with C.A.R.E.